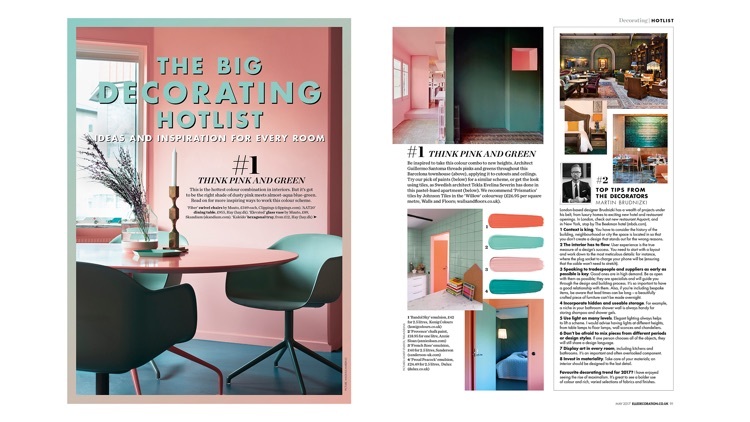 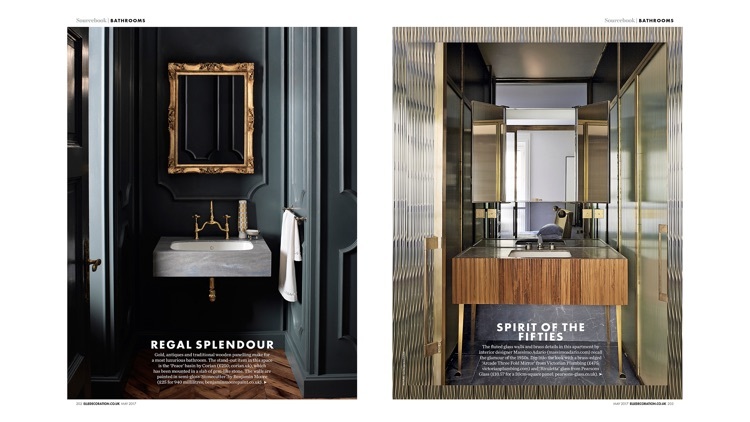 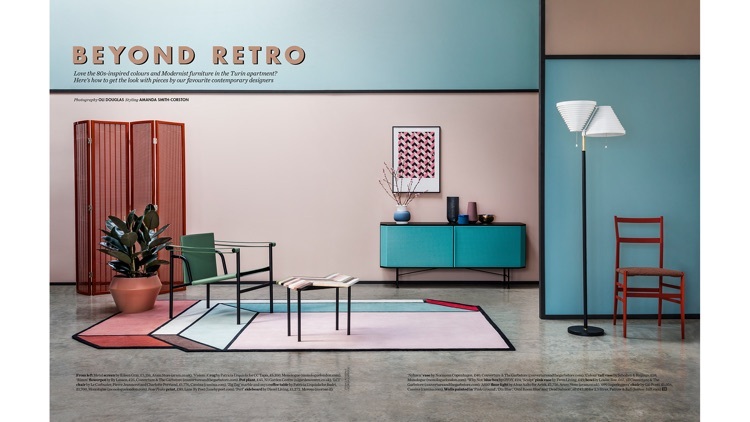 ELLE Decoration showcases the world’s most beautiful homes and makes good design accessible to everyone through its mix of styles, products and price points. 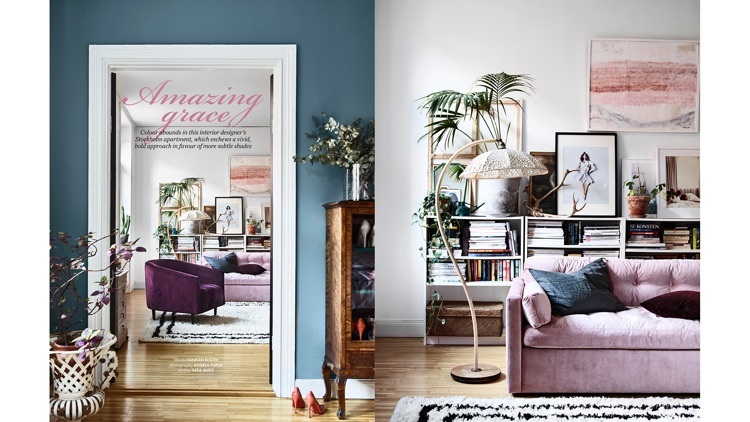 Combining all the inspiration, information and ideas you need to bring your home to life, it is the authority on trends, style and contemporary design. 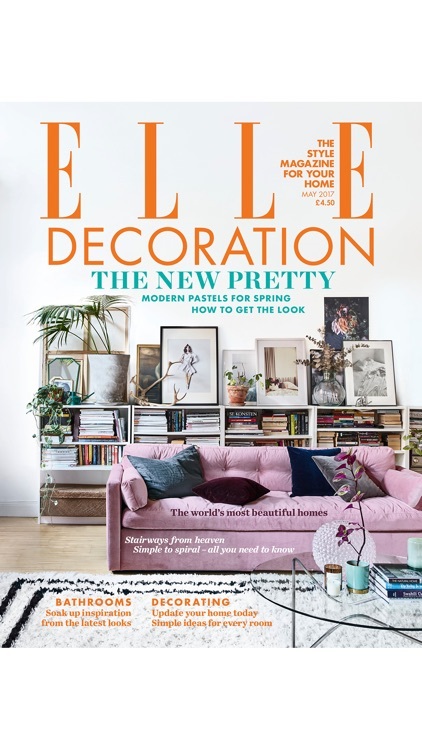 Enjoy a 30-day free trial of ELLE Decoration UK when you choose any subscription option, from £20.99. 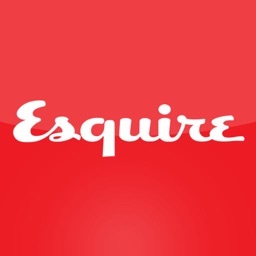 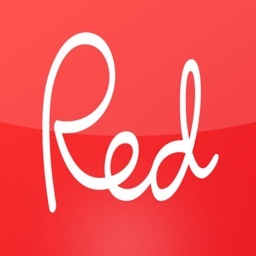 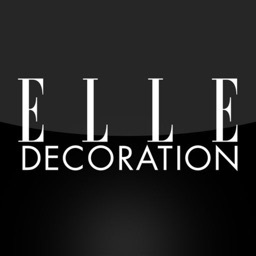 If ELLE Decoration’s not for you, you can cancel any time during your trial period and no payment will be taken. 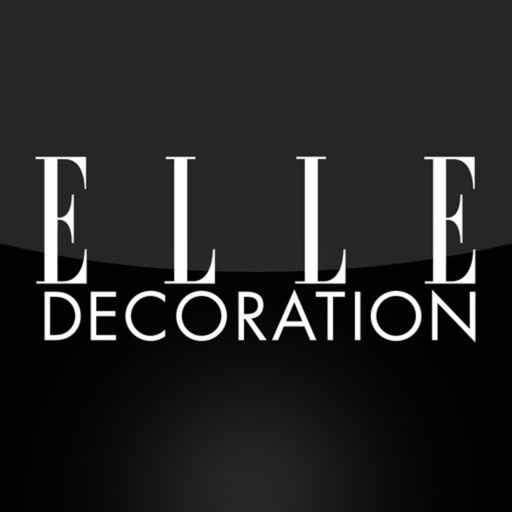 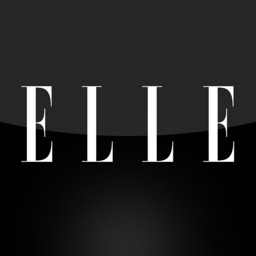 Download the ELLE Decoration UK App for free and then either subscribe to the digital edition or buy single issues.